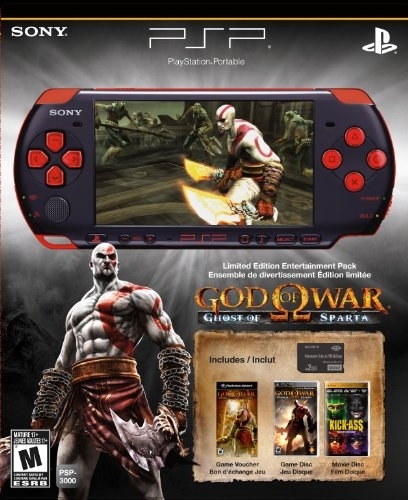 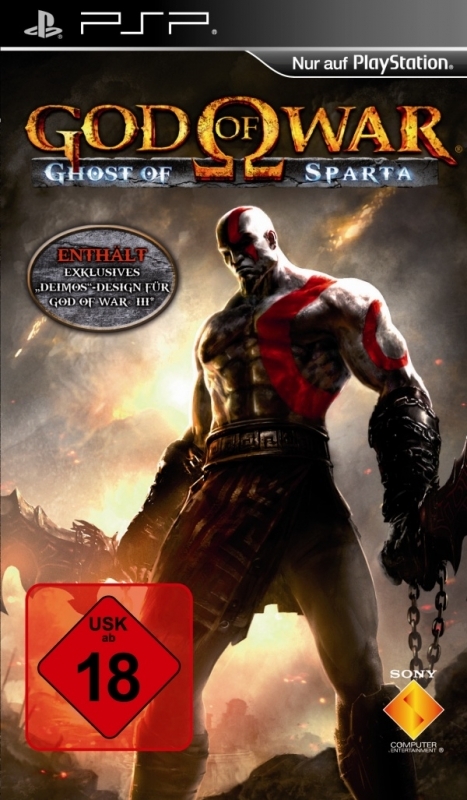 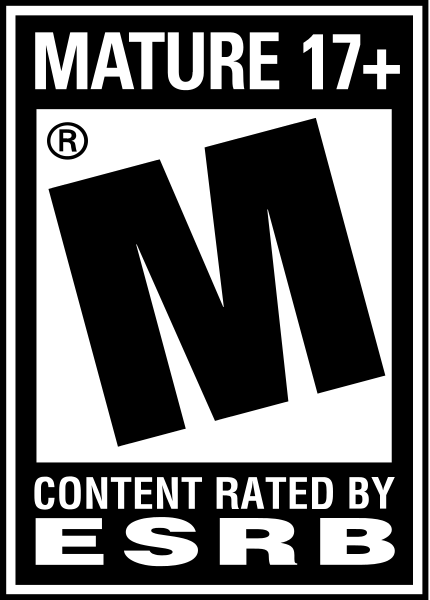 Set in the realm of Greek mythology, God of War®: Ghost of Sparta is a single-player game that allows players to take on the powerful role of Spartan warrior Kratos. 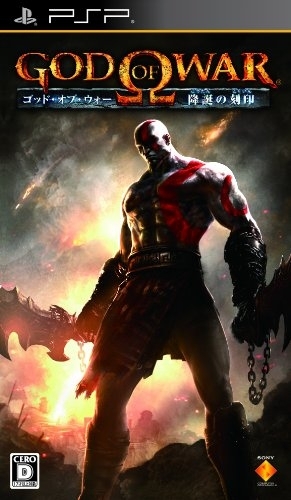 This new adventure picks up after God of War® concludes, telling the story of Kratos' ascension to power as the God of War®. 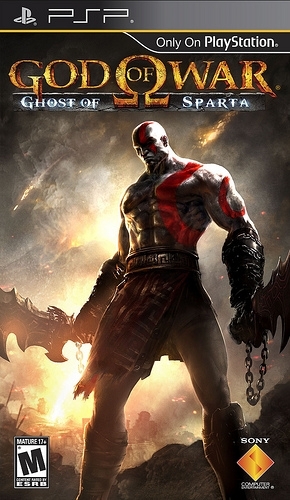 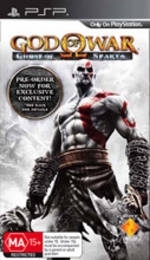 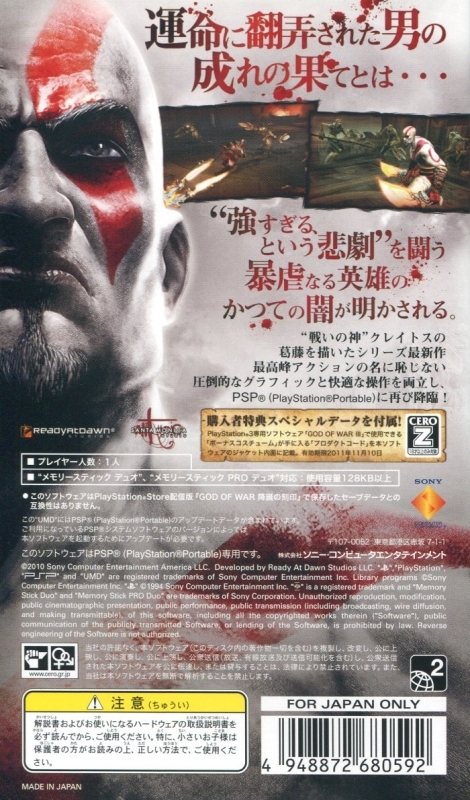 In his quest to rid himself of the nightmares that haunt him, Kratos must embark on a journey that will reveal the origins of lost worlds, and finally answer long-awaited questions about his dark past. 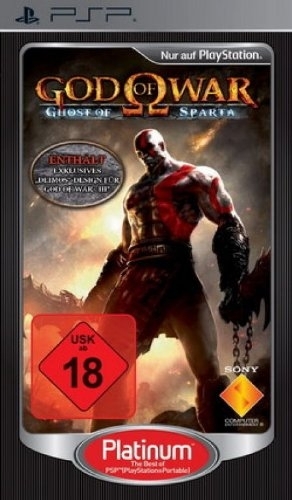 Armed with the deadly chained Blades of Athena, he will have to overcome armies of mythological monsters, legions of undead soldiers, and amazingly dangerous and brutal landscapes throughout his merciless quest.